The swedes have a lot to be proud of. Their notoriously impeccable design, beautiful city, beautiful people, Alfred Nobel and of course IKEA. But another prideful trait to Sweden is its fashion skills, where they excel in their attention to detail and quality. 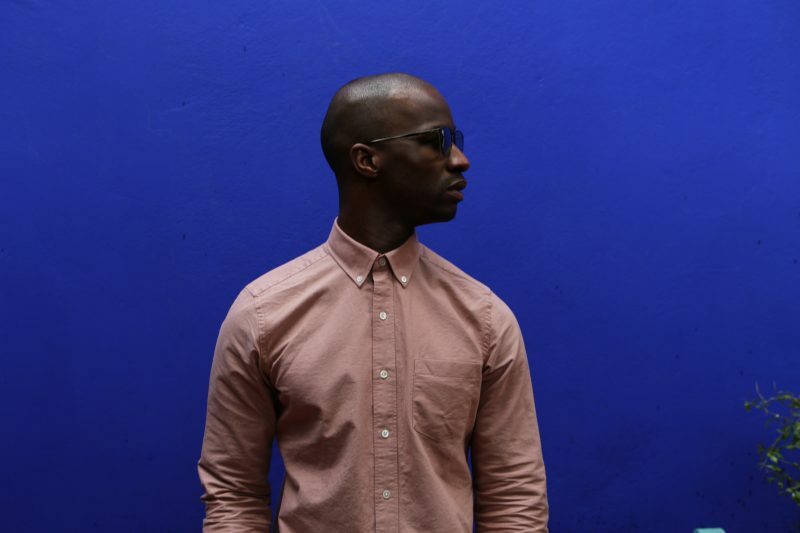 Which brings us on to the Swedish born menswear label A Days March, the contemporary Swedish label founded in 2014. 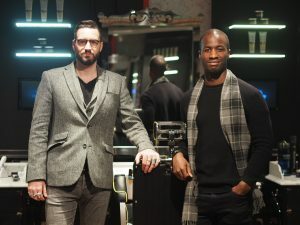 The creatives behind the birth of A Days March are Marcus Gårdö, Pelle Lundquist and Stefan Pagreus. Fashion enthusiasts who all had the vision of clean cut basics and wardrobe staples, made of the highest quality. When it comes to what I would like to call my uniform, good quality and the more minimal, the better is always a winner. 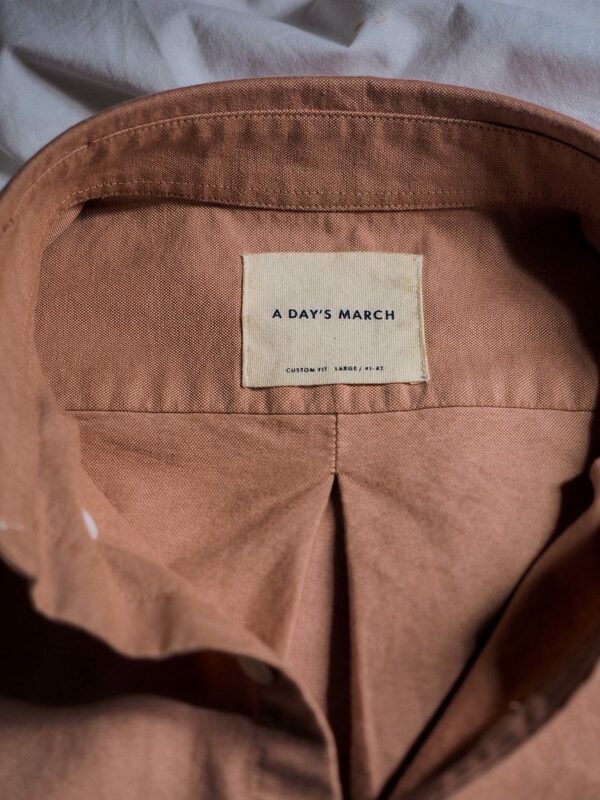 With the motto “we’d rather make one exceptional shirt than three mediocre ones” A Days March really resonates my preference of wardrobe staples, especially when it comes to their shirts range. Spring is here (almost) and with the new season ahead, comes more of the lighter tones to the generally darker shades I’m all too fond of usually. I once more stepped into the realms of dust pink, after good feels and responses from dust pink pieces I picked up from Ted Baker last autumn. 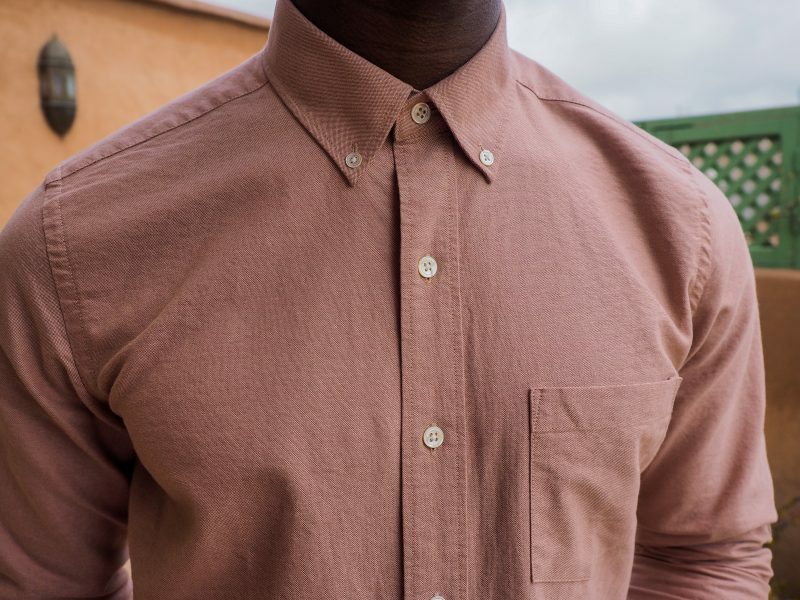 The Oxford shirt game in A Days March is right up my street, making it no difficulty at all to grab one of their dyed custom fit shirts in salmon. The quality is unmistakably shown from the stitching, right down to the softness of the organic cotton used to create this fine garment. 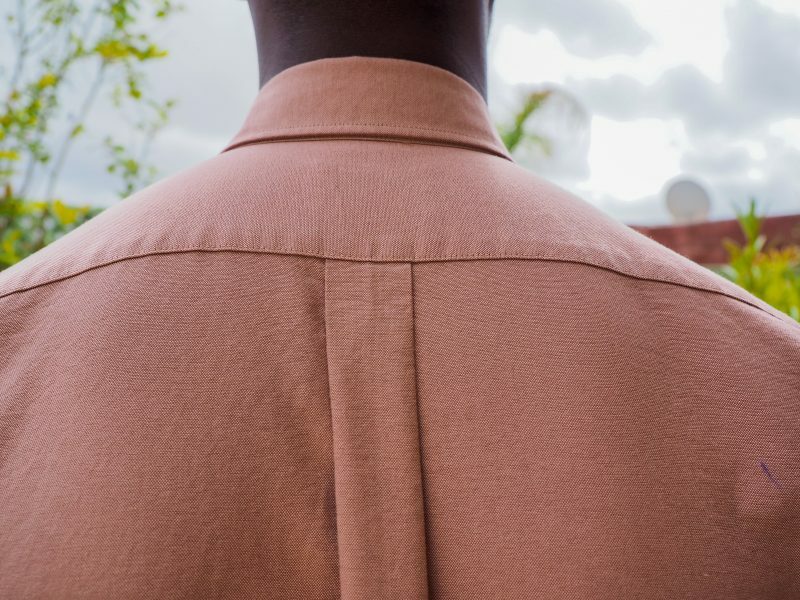 Normally the organic cotton route means its horrendously stiff and uncomfortable on the skin, but A Days March truly stick to their motto of making one exceptional shirt instead of three mediocre ones. Shirts are one of many ranges available at A Days March, it’s worth having a look at their jackets, over shirts (very scandi), sweaters and shoes. The shoes I’m really keen to try out (hint, hint A Days March) as the sneaker game is very much the world we live in at Maketh-the-Man.